By the way, after the news was reported, Yang Hyun Suk denied the news reports, saying, “We did't even discuss about it, and we'll take a legal action against people who spread groundless rumor." I laughed a lot after hearing his words. Isn't it ridiculous that Yang Hyun Suk, one of the most powerful person in the world of kpop takes legal action for such a minor thing? Do you think the news that the Big Bang members may join the army around the same is a vicious rumor? Well, here's the reason why Yang Hyun was so mad at the news. 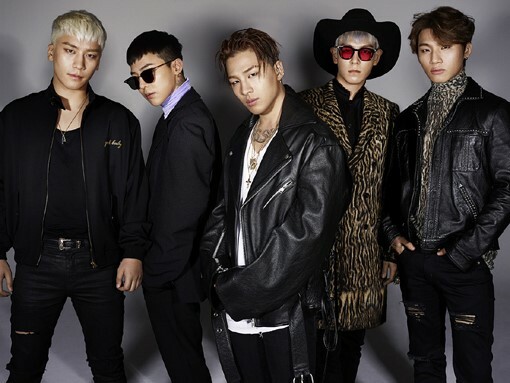 You know, Big Bang earns a lot of money at home and abroad, and the group is the most profitable team among YG artists. Imagine what would happen if the Big Bang members join the army around the same time. YG's profits will drop drastically, and it will have negative effects on the company's stock value. Yeah, it's all about money. Yang Hyun Suk will make the Big Bang members join the army one by one because he wants to shorten the period of blank of the popular kpop idol group.